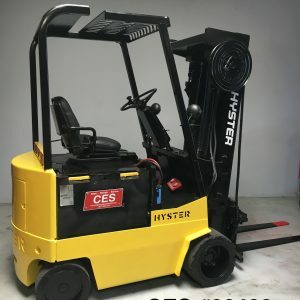 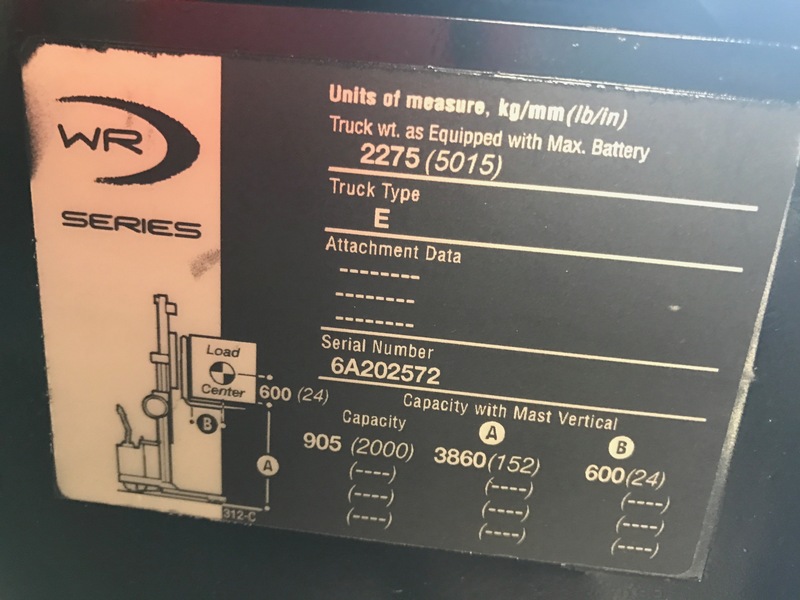 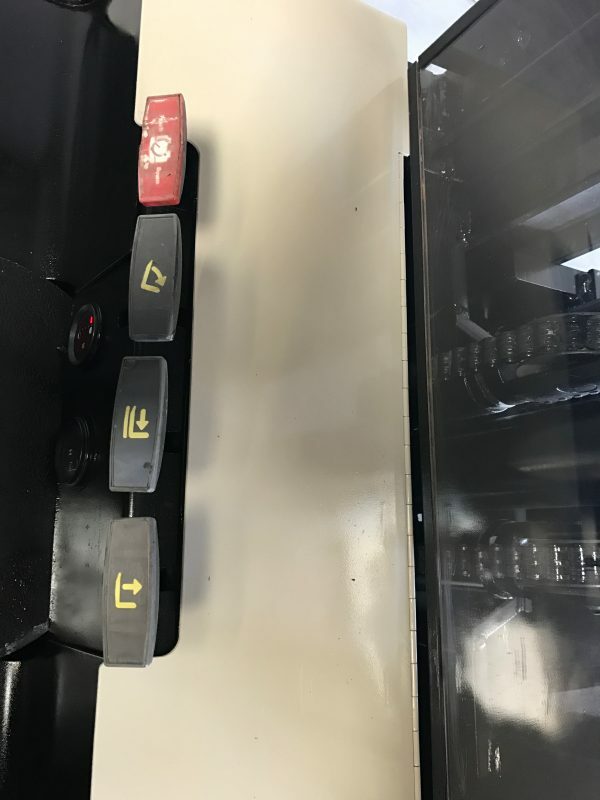 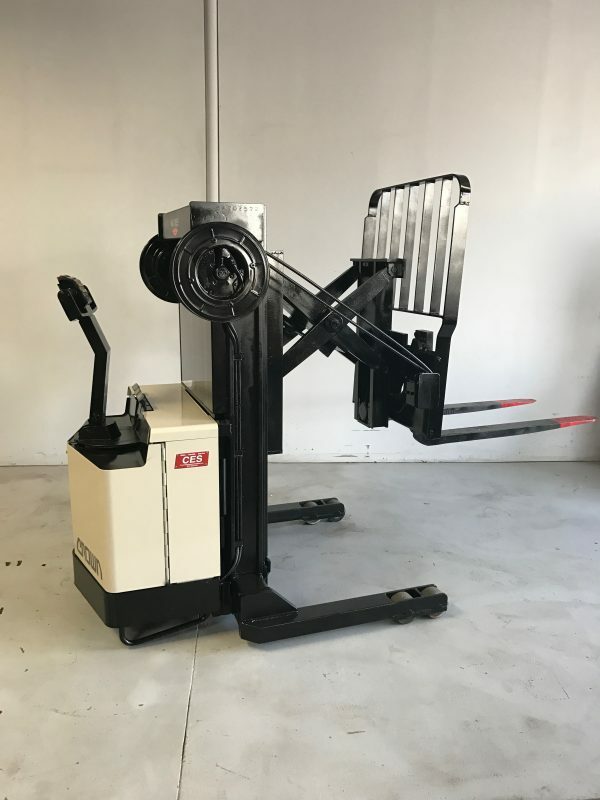 Used Electric Crown Walkie Reach Stacker is for sale. 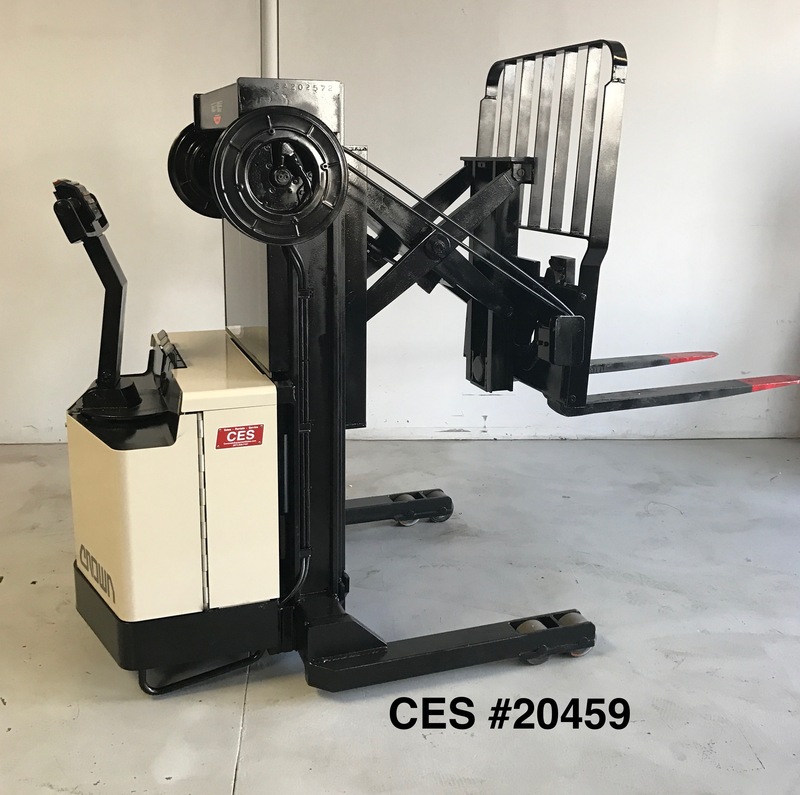 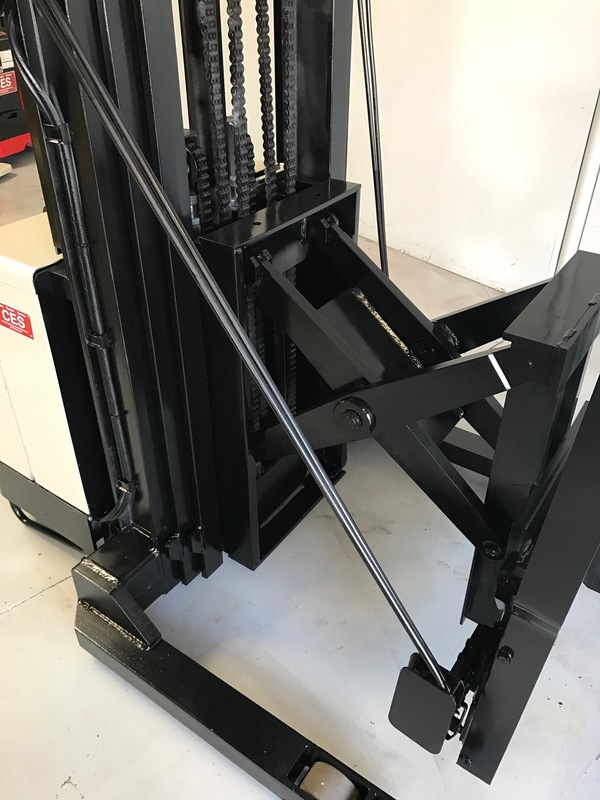 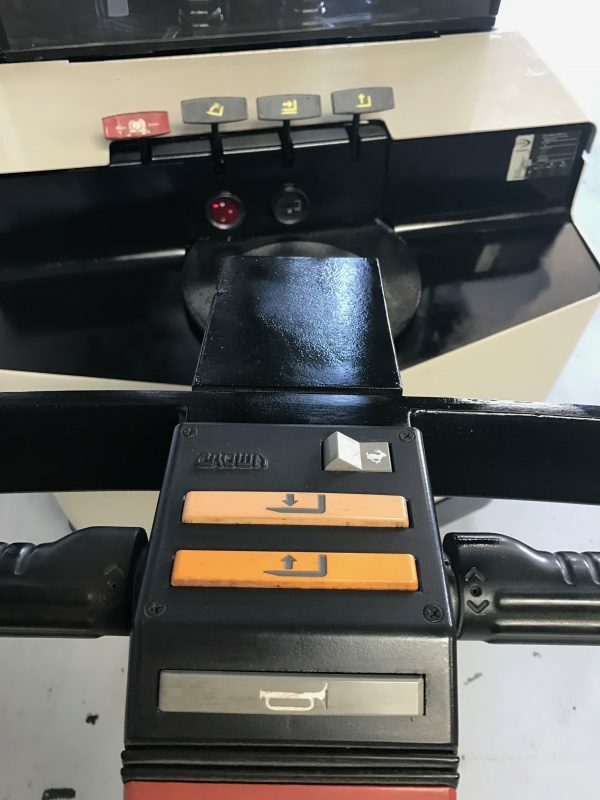 This used Crown Electric Reach Stacker has been reconditioned and it runs strong. 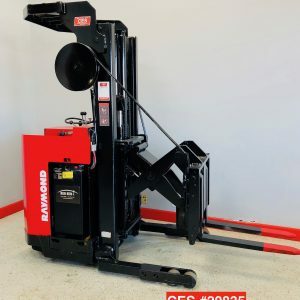 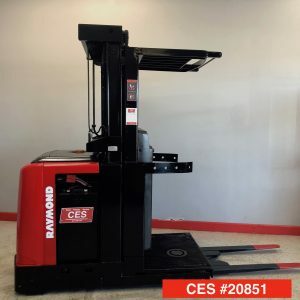 This used Crown Electric Reach Pallet Stacker is in great running condition and at $6,900 it is a great value. 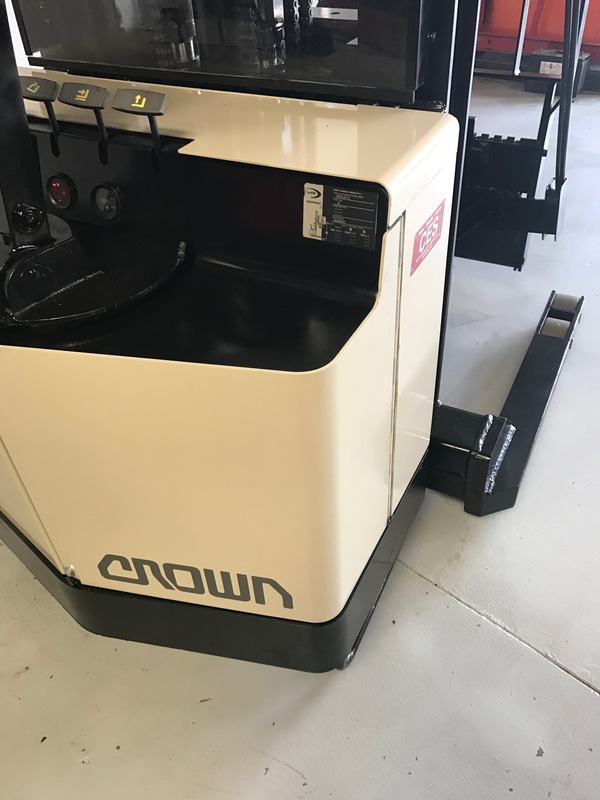 This Electric Crown Stacker includes a battery charger.